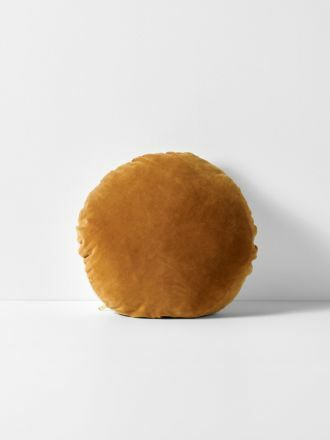 The pinnacle of luxury! 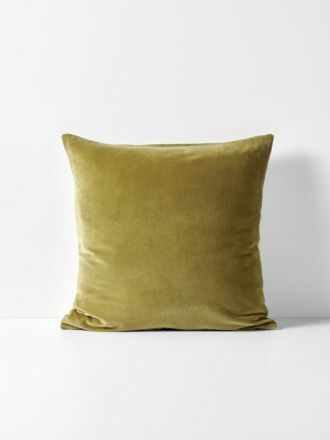 Imbued with a softness that must be felt to be believed, our Luxury Velvet Collection is the ultimate dream. 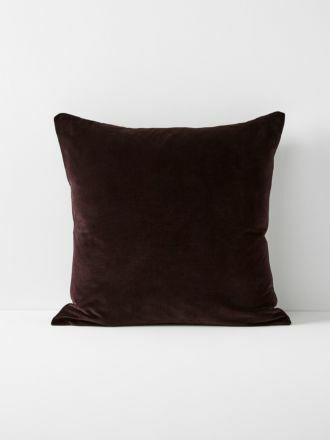 From Luxury Velvet cushions, to our Luxury Velvet quilt covers, we have worked closely with our talented makers in India to ensure that this range has been artfully constructed from the highest-calibre of pure cotton velvet. 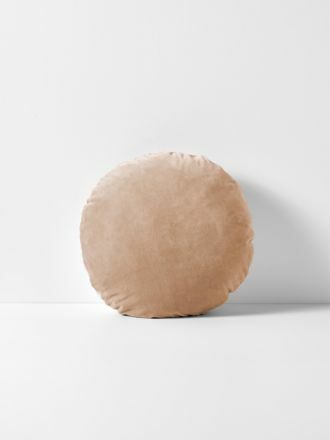 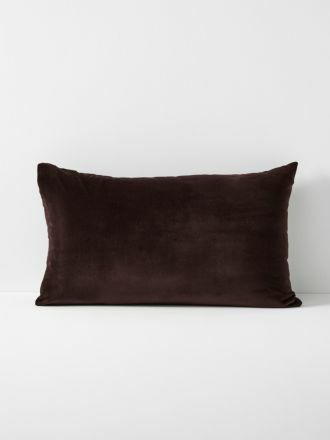 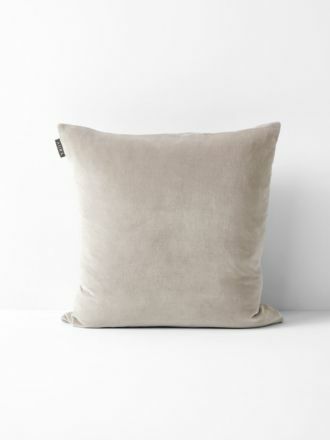 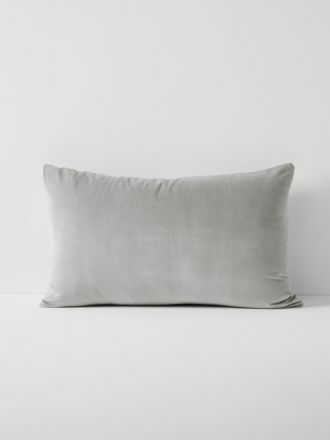 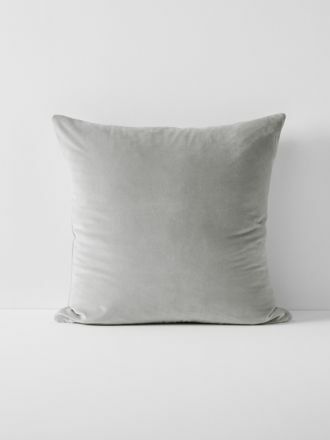 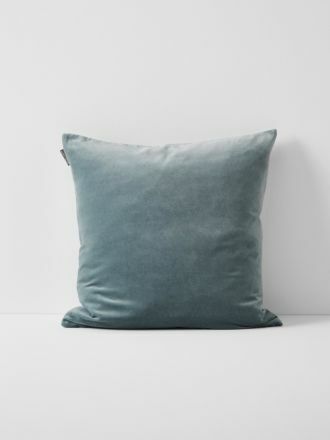 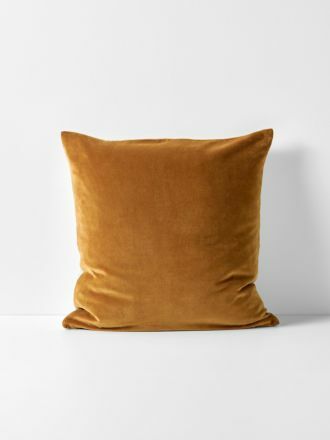 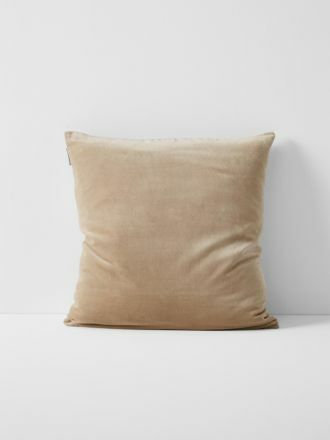 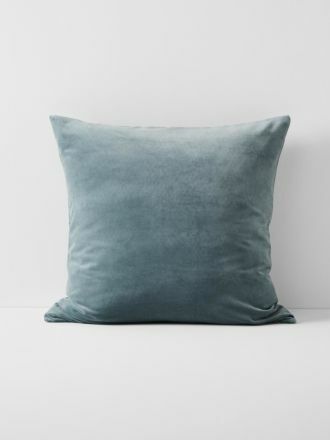 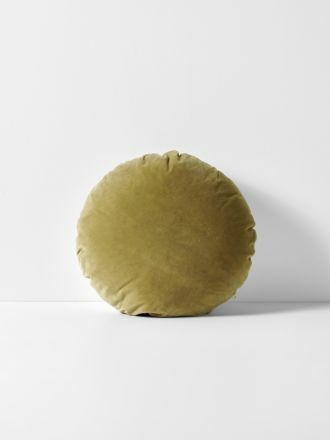 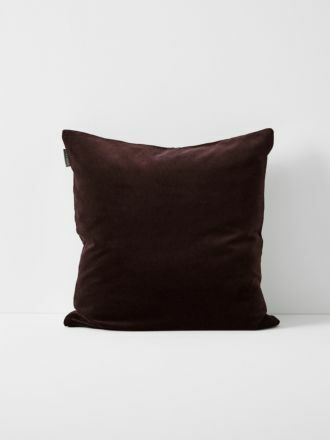 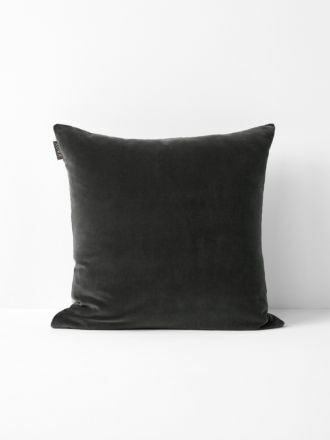 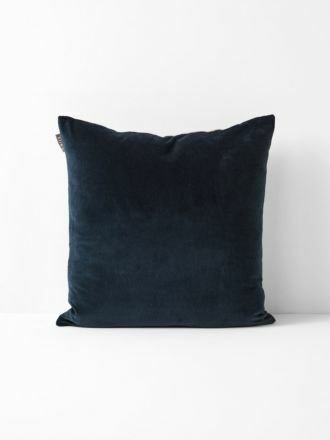 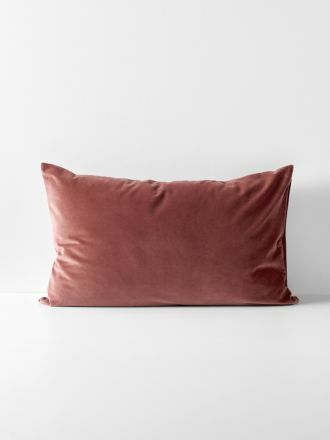 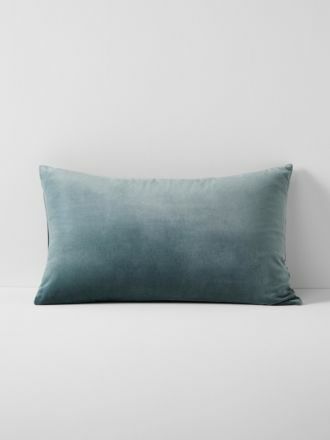 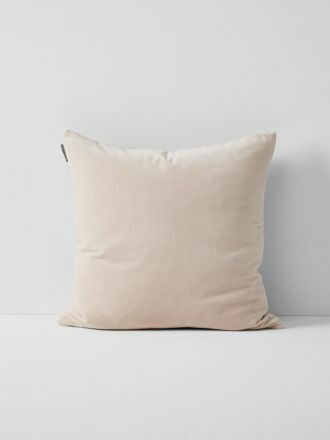 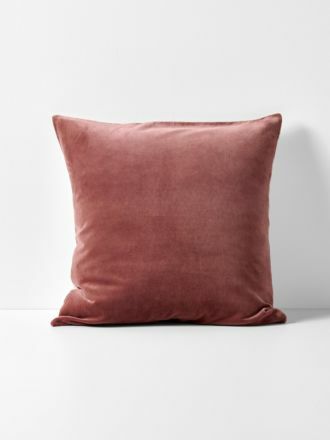 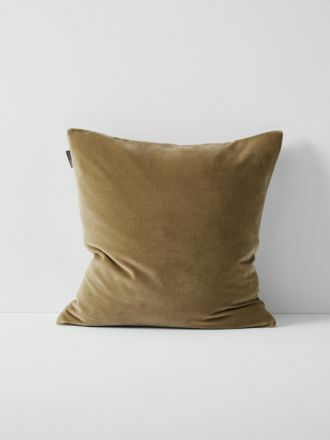 Including our ever-popular Luxury Velvet cushions, this range is available in a stunning array of colours, including rich tones, natural shades and pastel shades, all of which look simply beautiful in our pure cotton velvet, reverse to pure linen and are finished with our signature gold zipper. 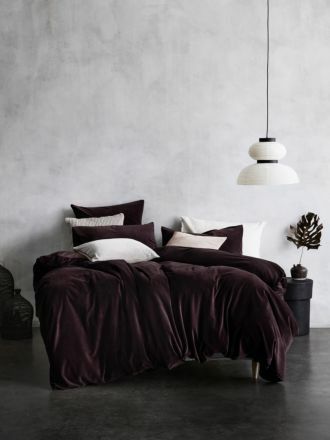 Our new Velvet Collection of luxury bedlinen is effortlessly graceful. 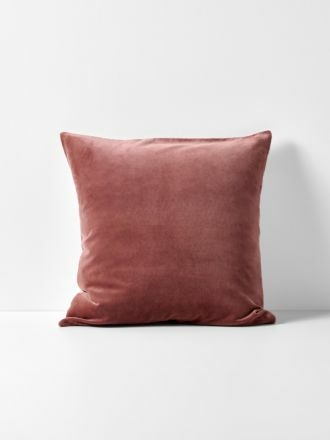 Woven using the same pure cotton velvet as our cushions, our quilt covers are available in shades of Fig, Eucalypt and Dove. 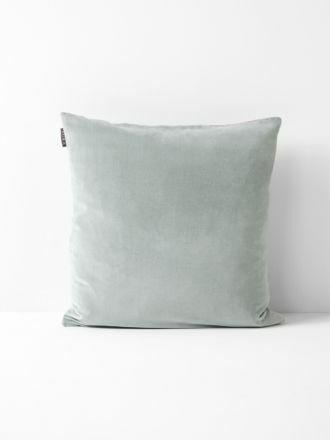 Get lost in the powdery embrace of this selection, it’s the closest thing to wrapping yourself up in a cloud! 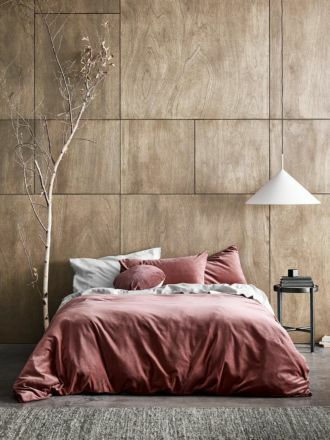 Proudly designed here in our Melbourne studio, our collection is available with Free Shipping over $150 throughout Australia. 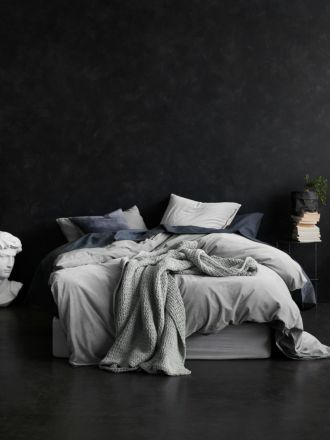 And, with Free 30-Day Returns and Same Day Dispatch on orders received prior to 1pm weekdays, you are not far away from that bedroom update you have been waiting for!